Tokyo University of Pharmacy and Life Sciences is a hub for Japanese drug discovery, particularly for rare diseases overlooked by the pharmaceutical industry. In 2017, Tokyo University of Pharmacy and Life Sciences (TUPLS) started to prioritize its drug discovery programmes. A five-year project called Academia Drug Discovery began to focus on collaborations between life science and pharmacy researchers, wide-ranging outreach efforts, and work on overlooked diseases. The pharmaceutical industry will mostly develop drugs that have potential for profit, leaving people with rare diseases underserviced. That’s why “one of the key goals of this project is to help us discover drugs for rare diseases that do not pay off in the private sector,” explains Masato Tanaka from TUPLS’s Laboratory of Immune Regulation. For instance, at TUPLS’s Laboratory of Molecular Neuroscience and Neurology, researchers led by Junji Yamauchi are working on treatments that could help patients with Pelizaeus– Merzbacher disease (PMD), a rare inherited condition involving the central nervous system that affects one in 200,000–300,000 people. Studies show that mutations of a particular lipid soluble protein, proteolipid protein 1 (PLP1), lead to dysfunction in cells that act as support and insulation to nerve cells in PMD patients. To understand why, Yamauchi’s group has developed an innovative in vitro model of PMD using retroviruses and are currently exploring potential therapeutic molecules through tests on animals. At the TUPLS Department of Medicinal Chemistry, Yoshio Hayashi and his group have created anti-tumour agent called Plinabulin. This small molecule is being evaluated for the treatment of advanced non-small cell lung cancer, as part of a Phase 3 global multi-centre clinical trial. Hayashi is also advancing research on negamycin, a dipeptide antibiotic. His team has identified drug candidates for hereditary disorders caused by nonsense mutations and is particularly focused on rare skin diseases. Their research developing myostatin inhibitory peptides holds promise for treating a range of muscle atrophic disorders. At the TUPLS Laboratory of Molecular Biochemistry, Shigeru Yanagi and his colleagues are investigating mitochondria. Their 2006 identification of an enzyme important to regulating mitochondrial activity was a breakthrough for the field, and the group’s findings could lead to treatments for many age-related conditions, including wrinkles and hair loss. TUPLS’s history spans more than 130 years. 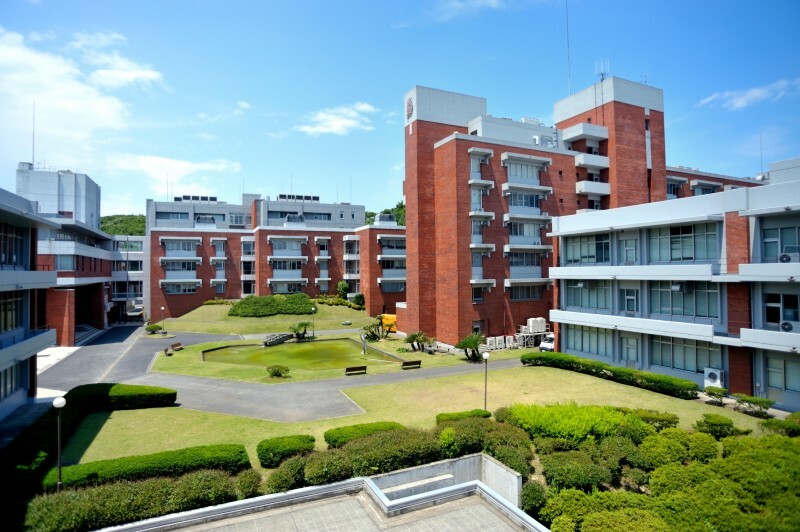 It was the first university in Japan to teach graduate-level clinical pharmacy. Today, the Academia Drug Discovery programme has been adopted as a Private University Research Branding Project set up by Japan’s Ministry of Education, Culture, Sports, Science and Technology (MEXT) to help the country’s private universities double-down on their unique strengths. In 2018, TUPLS was ranked 19th among Japan’s academic institutions in Nature Index Japan.